We recently heard that Andy Rubin’s Essential Phone is headed to Telus in Canada and now we have some details about the handsets US launch. 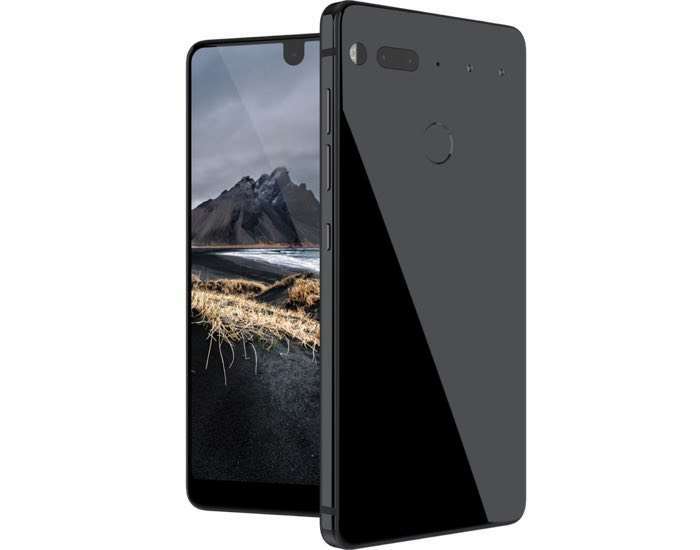 The Essential Phone is coming to Sprint this week, the handset will be available with the carrier from this Friday the 18th of August. The picture below which shows a launch date of the 18th of August for the Essential Phone was posted on Reddit, Sprint have yet to confirm that this is the official release date for the handset. The Essential Phone will come with a 5.7 inch display that has a QHD resolution of 2560 x 1440 pixels, the handset is powered by a Qualcomm Snapdragon 835 processor and it comes with 4GB of RAM. Other specifications on the device include 128GB of storage and high end cameras. On the front of the handset there is an 8 megapixel camera for Selfies and video chat. On the back of the device there is a 13 megapixel camera for photos and videos.